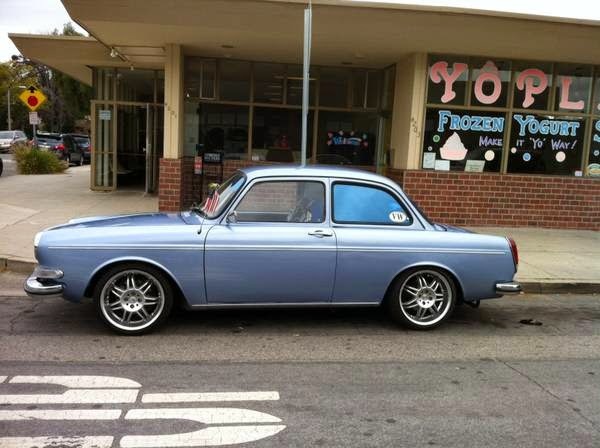 Buy Classic Volks – Volkswagen Notchback for Sale in Long Beach, California, United State. 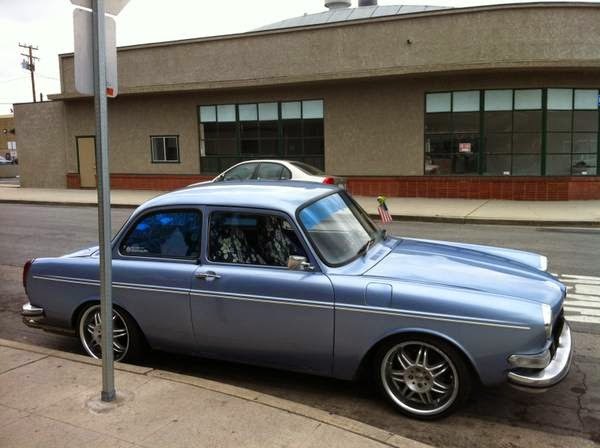 Beautiful and rare VW Notchback Type 3, not the square back you see everywhere, but the real rare notch. 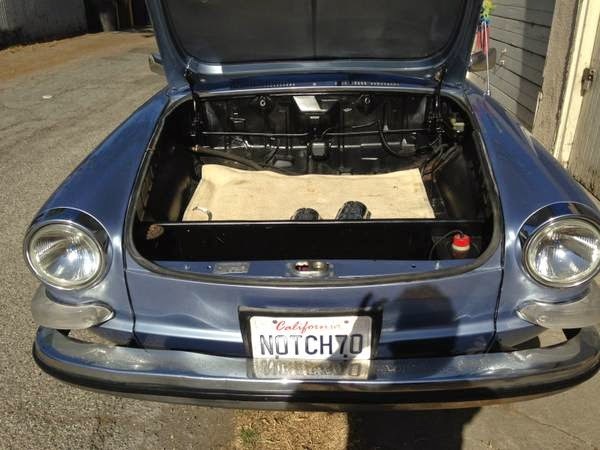 In fabulous condition, with only 26,000 original miles, Italian Momo aluminum 17 in rims, disk brakes in all wheels, Dunlop low profile tires, new interior (the covers in the pics are for protecting the upholstery but underneath it’s new), sound system, beautiful pain and much more. Never been in an accident, no rust and clean title. A daily driver that will steal looks everyday. Come and check it out. 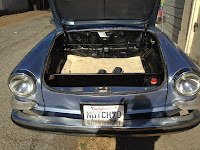 This entry was posted in 1970, Closed, Notchback, USA, Volkswagen and tagged VW Notchback on July 25, 2014 by buyclass.